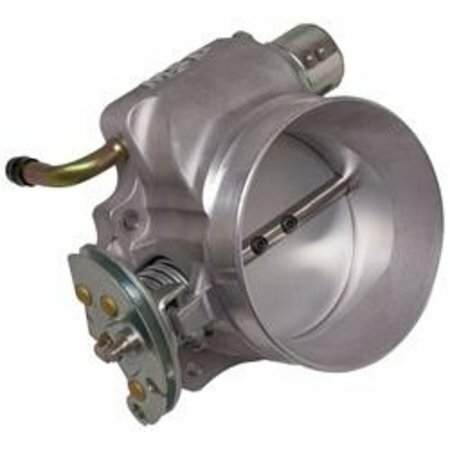 The throttle body is made of a cast aluminum housing which will provide flawless performance and reliability for years. 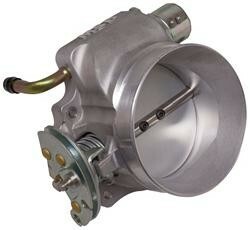 The MSD throttle body can be used on four bolt throttle body mounting flange manifolds for a cable driven conversion. Warning: The MSD throttle body is a 90mm throttle body, and it is not compatible with 102mm throttle body openings available with some aftermarket intake manifolds.